After receiving the Vanguard Video Award from none other than Taylor Swift earlier this evening Kanye gave quite the acceptance speech. The entire speech can be read below. The last few words are very important. Kanye 2020. 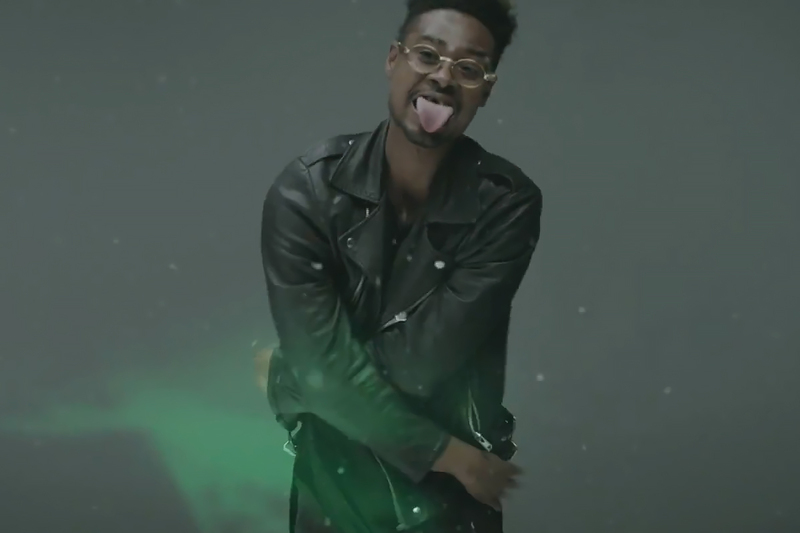 MTV debuted the latest video from MC Danny Brown this morning. “Smokin & Drinkin” was featured on Danny Brown’s critically acclaimed Old and is one of my personal favorites on the album. 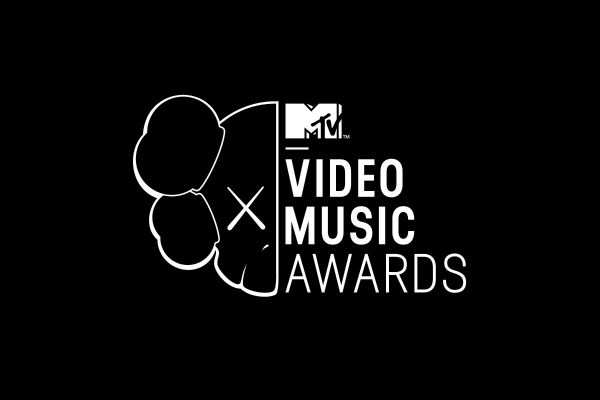 The video can be streamed right here on MTV. Be sure to get yourself a copy of Old on iTunes today if you haven’t done so yet. 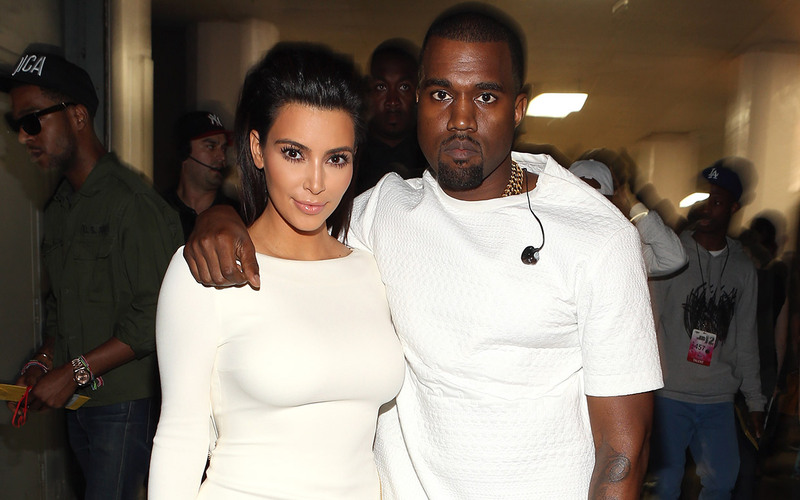 The VMA’s are in full swing and you can check out all the action right here on MTV. The award show includes performances from Charli XCX, Fifth Harmony, Ariana Grande, Zedd, Beyonce, Iggy Azalea, Rita Ora, Jessie J, Ariana Grande, Nicki Minaj, Maroon 5, Nicki Minaj, Sam Smith, Taylor Swift Usher, Nicki Minaj, and 5 Seconds of Summer. Enjoy! 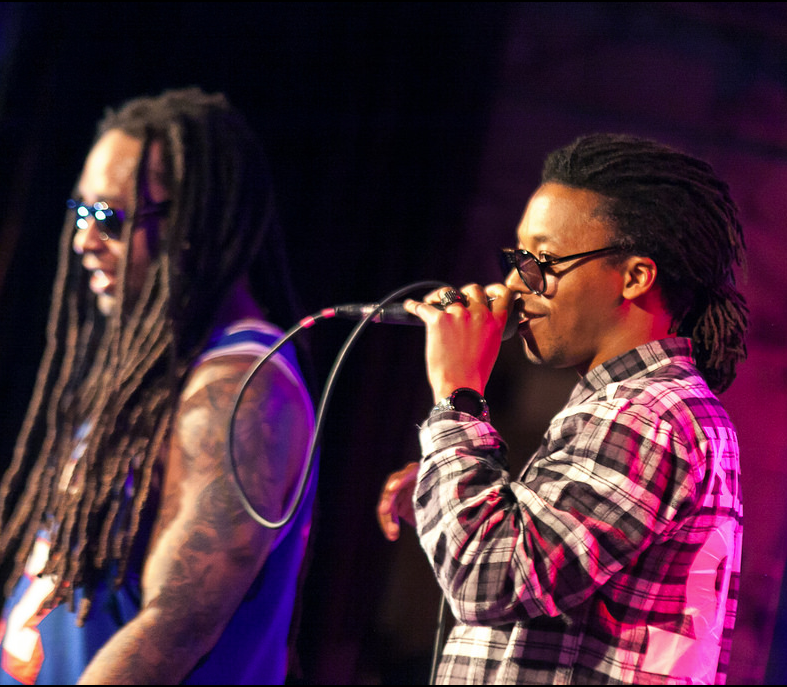 Lupe Fiasco and Ty Dolla $ign team up for “Next To It”. This song is the first single off of Lupe’s upcoming album Tetsuo & Youth. Lupe isn’t afraid of controversy as he comments on the role of consumerism in America. Check out the video right here on MTV. Stay tuned for more on Tetsuo & Youth, coming soon. Lil’ Wayne debuts his latest visual for his single “Krazy” off of the highly anticipated Tha Carter V. This video is a play off of the famous movie One Flew Over the Cuckoo’s Nest and was debuted on MTV. 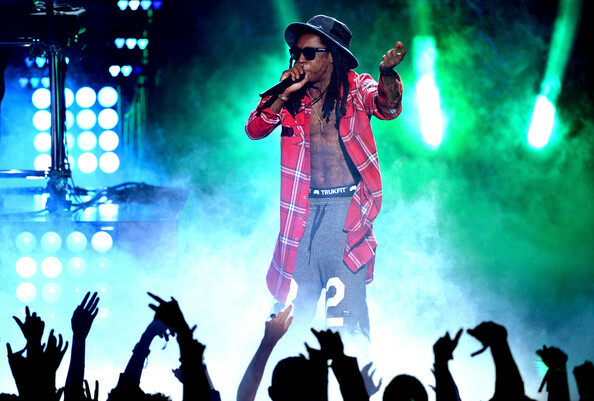 Be sure to stay tuned for more info on Tha Carter V and be sure to stream the video right here on MTV.